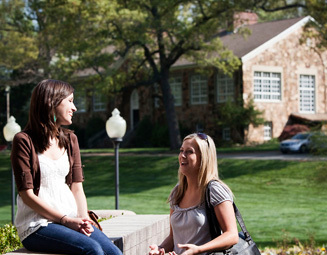 Reinhardt University is committed to helping students shape their lives and build their futures. 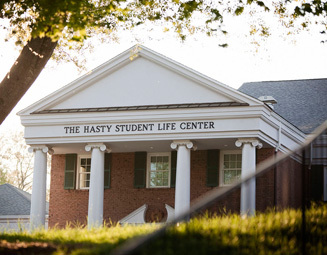 A comprehensive university firmly grounded in the liberal arts tradition, we’re caring, challenging, personal, exciting, fun, and life-changing. Reinhardt University is committed to helping students shape their lives and build their futures. A comprehensive university firmly grounded in the liberal arts tradition, we’re caring, challenging, personal, exciting, fun, and life-changing. 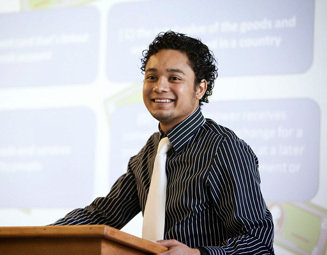 As a small, private institution with a 14:1 student to faculty ratio, students learn in small classes taught by professors focused on the student. 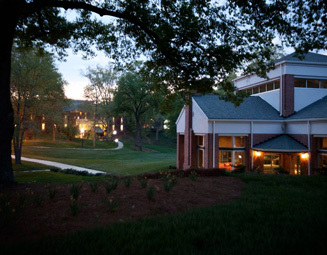 Reinhardt University is located in Waleska, GA, which is 45 minutes northwest of Atlanta. Our scenic campus has the warm appeal and security of a small town, with city life only a quick car ride away. The institution offers over 43 programs of study with an enrollment of 1,200 students. Reinhardt University does not offer an ESL program. It does provide academic assistance through our Center for Student Success. Reinhardt University offers four traditional residence halls and two apartment style residence options for its students. Over 55% of our students live on campus. Merit scholarships are offered to new students ranging from $1,000 per year to $6,000 per year. The institution also offers talent based aid for athletics, music, and art. Over 40 clubs and organizations provide a rich mix of social, cultural, recreational, educational, spiritual, athletic, and service activities for students. A sample of some of the opportunities is listed below. Also, the university explores each year another area of the globe during its “Year of…” series. This program focuses on concerts, lectures, cultural activates and more. Reinhardt University operates on rolling admissions. International applicants are encouraged to complete their admission application at least two months prior to the start of a term.